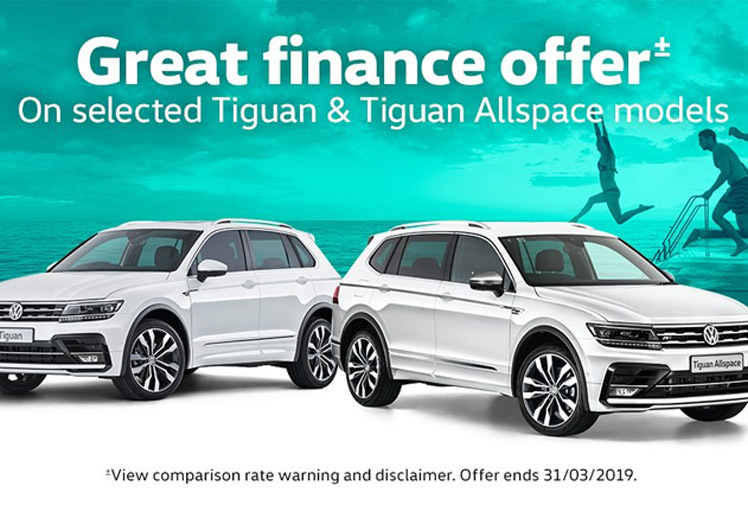 Search our range of Brand New Cars In Stock for a great deal plus more value at Kevin Dennis Volkswagen. Book an Extended Test Drive with Kevin Dennis Volkswagen. 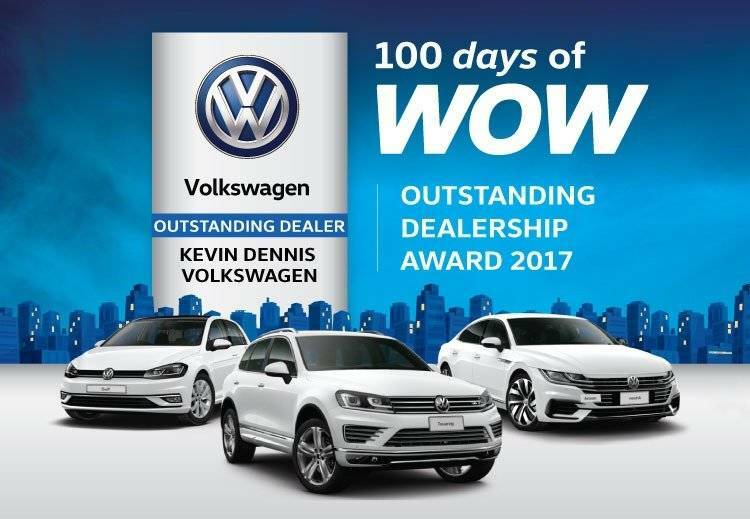 Book your next Service online today with confidence at Kevin Dennis Volkswagen. 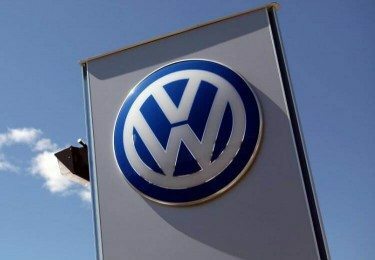 At Kevin Dennis Volkswagen, we aim to assist you right through from initial enquiries when you’re looking at a new car, to servicing and maintenance of your Volkswagen once you’ve taken it home. We understand that buying a new car is a big deal. Our friendly and approachable staff work hard to ensure you have as much information as you need to feel comfortable and confident about owning a Volkswagen. Drop in, give us a call or send us an enquiry to find out just why so many people are choosing us as their trusted Volkswagen partner. Our Volkswagen Passenger Vehicle range begins with the small Volkswagen Polo and moves to SUV choices such as the Tiguan and Touareg. 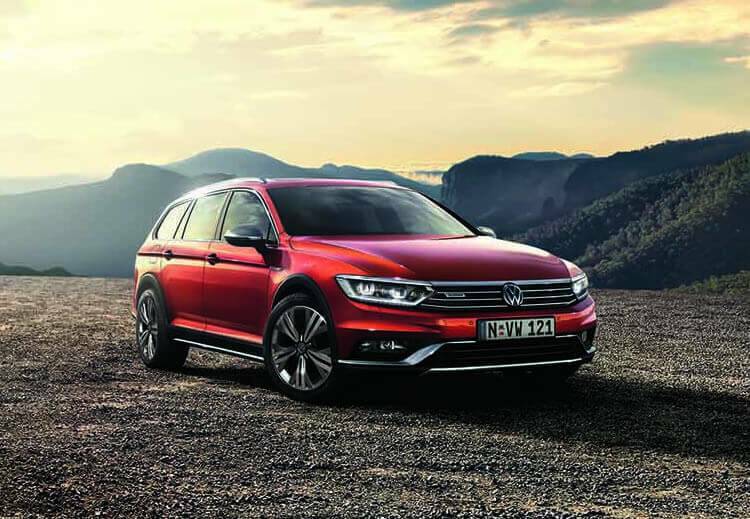 Amongst our sedan range you will find the Jetta, and Passat, while hatch options include the Beetle, Polo and Golf. Our sporty Scirocco offer style, performance and fun. At our Commercial Vehicle Centre, we work with you to determine which of our brilliant range of vans, utes and people movers suits you best. 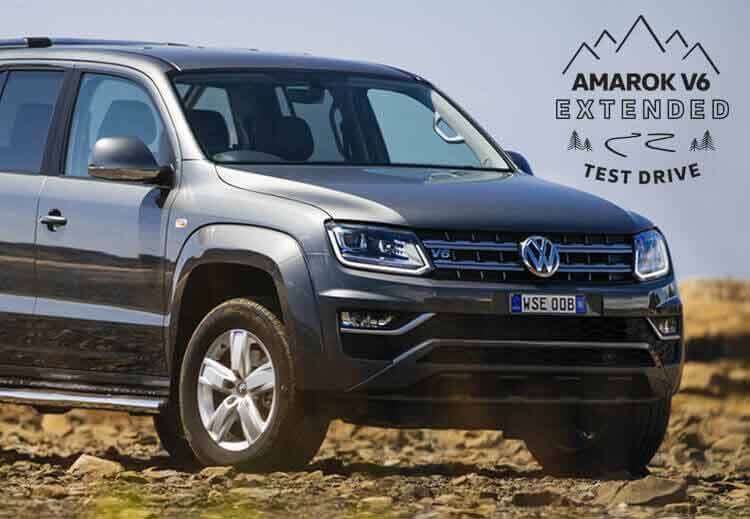 Home to the Amarok, Caddy Van, Transporter Van, Crafter, Caravelle and Multivan, we work closely with you to determine the best match for your business and lifestyle needs. At Kevin Dennis Volkswagen, we also offer comprehensive Finance and Insurance options. Our Business Managers can tailor a package to suit your budget and lifestyle and take the stress out of organising your finances for your new car purchase. 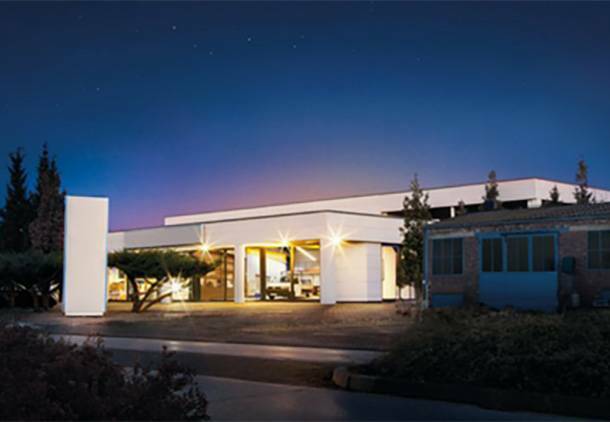 Your Volkswagen is expertly looked after by factory trained technicians in our state-of-the-art Service Centre. Enjoy a great coffee in our comfy customer lounge while the kids have fun in the playroom. For a longer wait, free loan cars and courtesy drop offs take the hassle out of servicing your car. 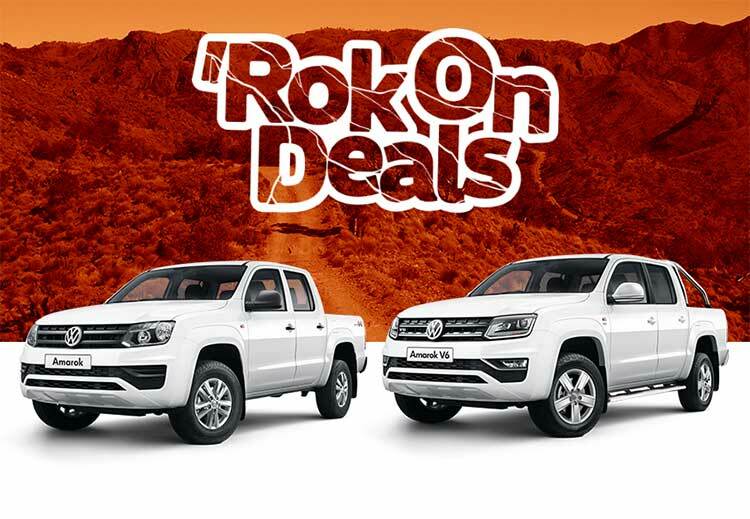 Call us today on (03) 8358 1111 for all of your Volkswagen needs.